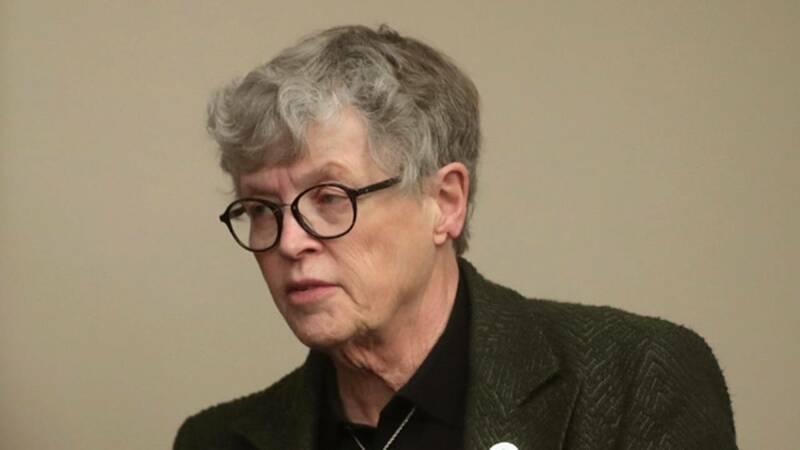 Lou Anna Simon can elect to return to a faculty position and take a 12-month research leave at her current $750,000 salary. (CNN) - The Michigan State University president who resigned in the wake of the Larry Nassar sexual abuse scandal has the option of returning to the faculty and securing lifetime perks, her contract says. If she chooses to return to the faculty, the contract says, Simon would be paid her current salary for the first year and then 75 percent of her salary for the "second and subsequent years." According to her curriculum vitae, Simon has a bachelor of arts in mathematics and a master of science (student personnel and counseling) from Indiana State University and a doctorate in higher education from Michigan State. "We greatly appreciate her integrity, her many contributions, and her willingness to continue to serve through transition," Brian Breslin said in a statement posted below Simon's on the Michigan State website. "We agree with Dr. Simon that it is now time for change."